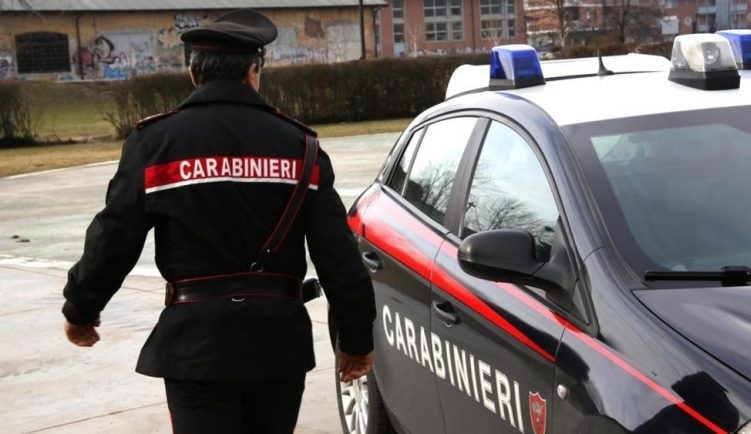 An anti-drug operation conducted between three states, Italy, Spain and Austria ended up with the arrest of 20 people. According to local media in Italy, these people functioned as a structured criminal group that dealt with narcotics trafficking in some states. The group of detainees consists of Albanians, Moldovans, Ukrainians as well as Italians. Authorities have started checking the real estate verification of this group, which was suspected of having many properties in Italy, as well as in other countries. Part of the group's properties have entered the confiscation procedure, which according to estimates amounts to 1 million euros. After an extensive survey and surveillance over a year from April 2017 to April 2018, it turned out that this group and its members transported drugs from Spain to Italy, then selling it to school premises.